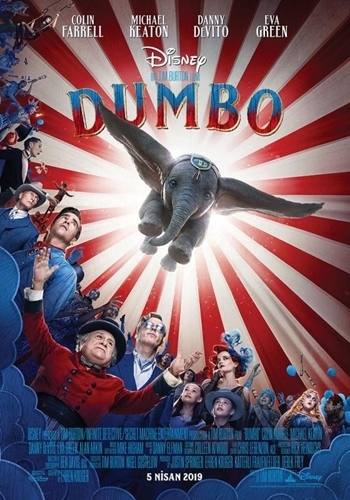 The owner of the circus, Max Medici, hires former star Holt Farrier and his children, Milly and Joe, for the care of a baby elephant who is taunted at the circus because of the ears. However, with the realization that Dumbo can fly, the entrepreneur V.A. The circus attracts the attention of Vandevere.